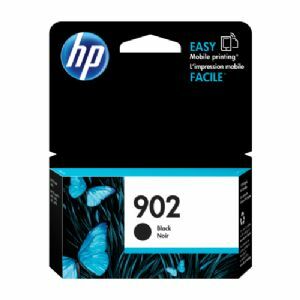 Get reliable performance and professional-quality printouts with HP 902 Black Original Ink Cartridge. 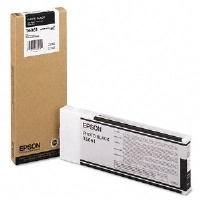 With a yield of up to 300 pages, this toner is surely reliable and cost-effective. 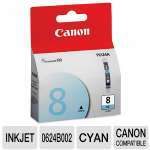 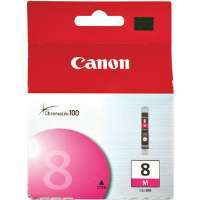 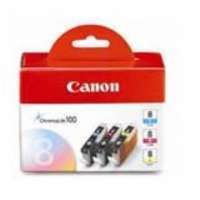 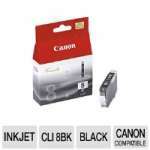 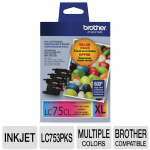 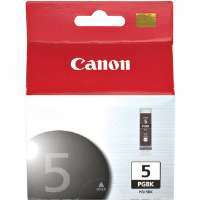 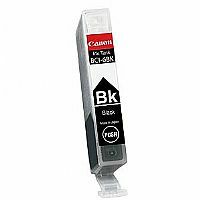 Additionally, it is for use with HP Officejet 6951, 6954, 6962 and Officejet Pro 6974, 6975, 6979c Printers. 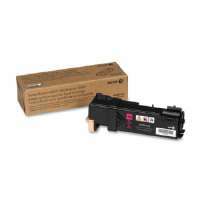 Buy HP 902 Black Original Ink Cartridge now!